There are a number of different ways to travel to Alonnisos – and listed below are brief details of the trip to Alonnisos from the main airports/ports. 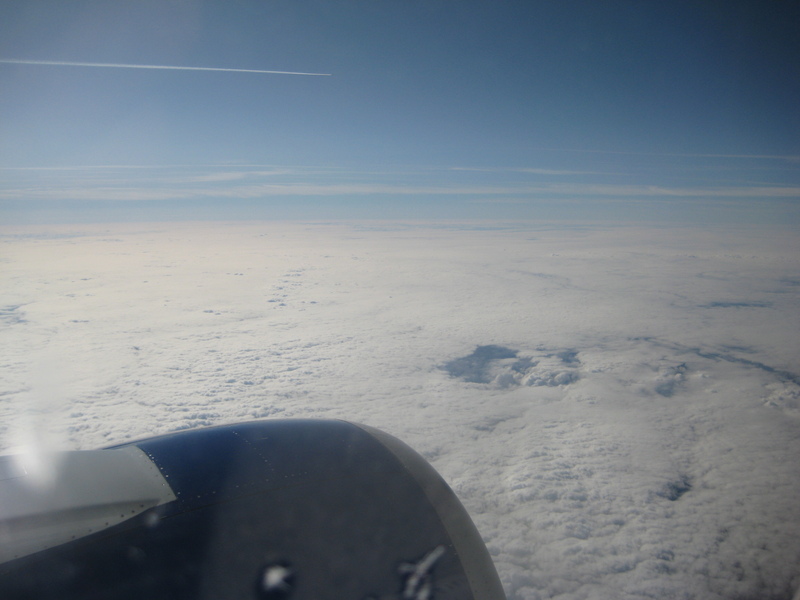 When you have provisionally confirmed your booking (see Booking page) – check out the various deals available on flights. By far the quickest and simplest way. Please note best to get an early flight to Skiathos on Friday to ensure ferry connection to Alonnisos on the same day, particularly in June. From there take a bus or taxi to the Alkyon Travel Office at 97 Akademia, Kanigos Square. 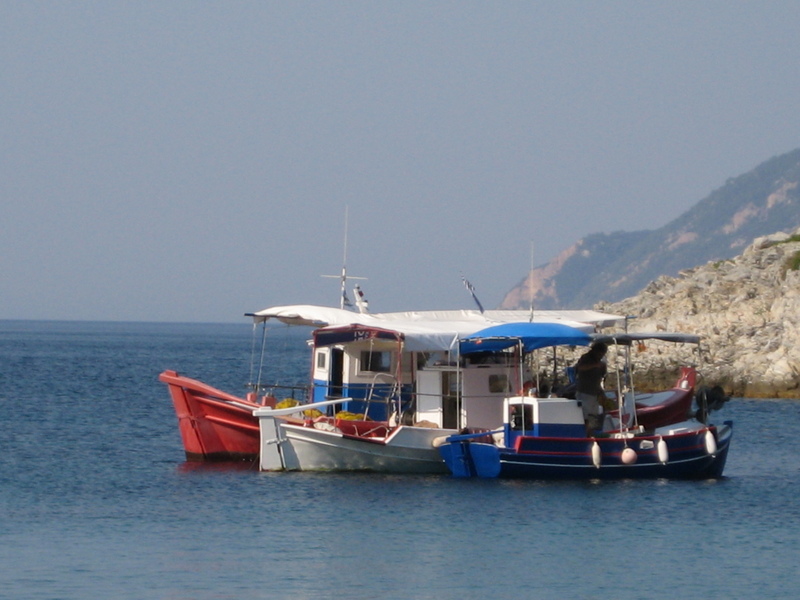 From there take the Alkyon Bus to Agios Konstantinos, and the Flying Cat (or Dolphin) to Alonnisos. (Total time from Athens 5 –6 hours). Flights to the mainland will be cheaper than Skiathos, but internal travel has risen sharply this year – e.g. €66.50 single from Athens. 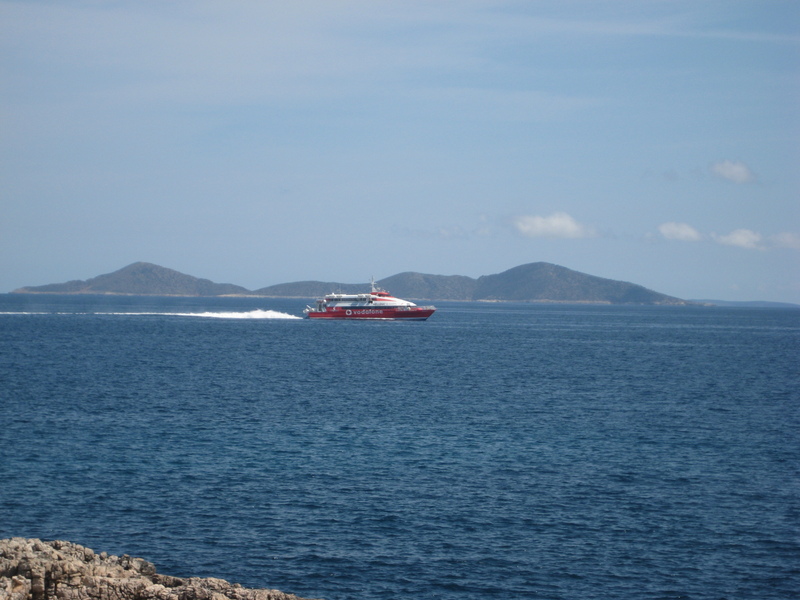 There are also ferries in the season either directly from Thessaloniki to Alonnisos, or to Skiathos or Skopelos with connecting sea traffic from these islands. Not many flights from here though RyanAir has recently started using it. The airport is some distance from the port – an hour’s taxi drive to the port. Flying Cat/Dolphin/Ferry from port to Alonnisos. If you book in advance you sometimes get tickets at discounted prices!